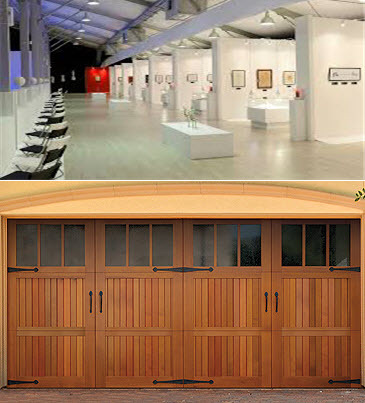 Garage doors can be modern and stylish, just like any other thing in the house. some of the hottest trends and styles in the garage door world were discovered the 2016 International Builder's Show that was hosted in Las Vegas, earlier this year. It is best for those without garage door experience to contact a professional contractor for repairs and replacements. These tasks can be time consuming as well as challenging. Improperly replacing or repairing any garage door component can result in further damage and incur extremely expensive costs. 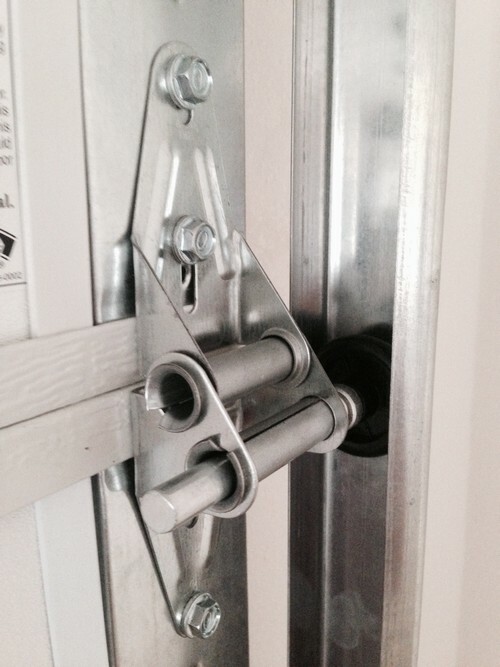 The most important thing to keep in mind is that these processes can sometimes be dangerous, especially in the area of garage door springs and safety cables.